Aurora Plastics provides a variety of formulations that supply automotive OEM and aftermarket customers, including rigid and flexible PVC, TPO, TPE, SBS and SEBS compounds. AuroraPrene™ SBS and SEBS compounds utilize multiple TPE chemistries to impart high-performance properties for durability and easy processing. They range from clears to low gloss black glass reveals for roof ditch and under hood applications. There are hundreds of metallic body match color approvals, and all of these compounds are offered in both molding and extrusion grades. We also offer AuroraFlex™ flexible PVC options for a variety of automotive aftermarket applications. Unlike rigid PVC, flexible PVC introduces a plasticizer into the formulation to give properties that are required for non-rigid applications. Aurora Plastics can provide flexible PVC from 35A to 95A Shore A Durometer* to semi-rigid, with specific gravities ranging from 1.15 to 1.65. We use various types of plasticizers to meet specific needs, such as renewable non-phthalate, improved low temperature tolerance and biocides. 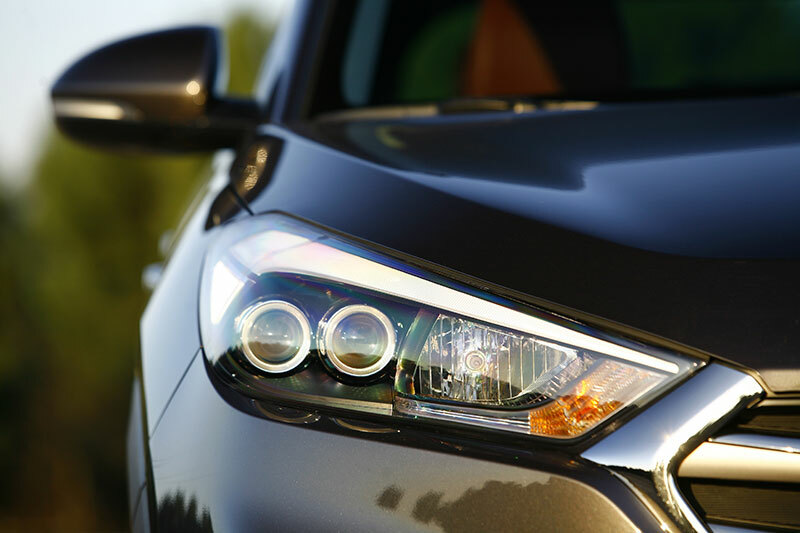 Our compounds are developed by a professional R&D staff with many years of experience in the automotive field. We will work with you to determine the formulation that best meets your needs. Aurora Plastics compounds for automotive applications.